I recently heard about Gary Vaynerchuk’s 2017 challenge to inspire people to make an extra $20,170 in 2017. The whole ethos is that if we think outside the box, if we hustle a little, we can each supplement our income and boost our bank accounts a bit, despite these challenging times. I’m ALL about this challenge in 2017. The economy is poor, I work for a nonprofit (albeit it’s the job of my dreams! ), and I’ve got mortgage AND day home payments to make. 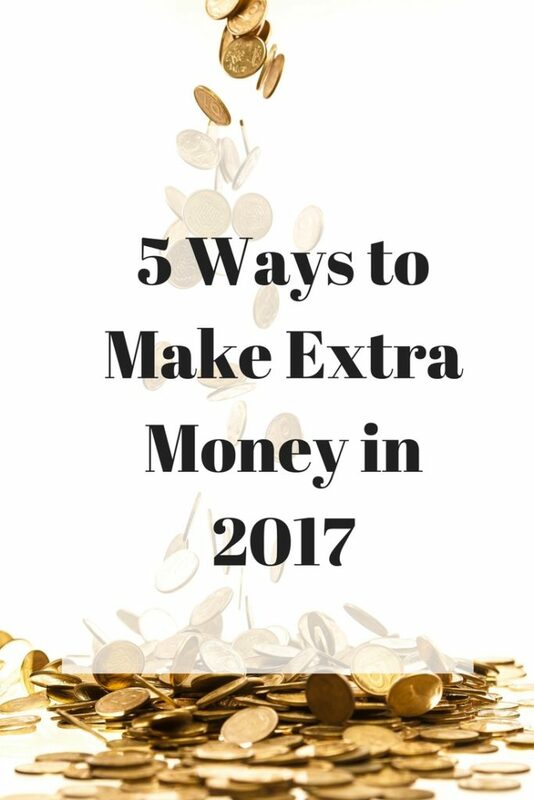 Here are my top five tips for making extra money in 2017. My husband and I been AirBnB hosts for seven months, and it’s been a really positive experience. At this point in time, we don’t need to use the rooms in our basement, so it made a lot of sense to us to rent them out. We’ve loved using AirBnB while traveling, as opposed to hotels, so we had a lot of fun getting our unit ready. My goal for 2017 is to make $10,000 CAD from the unit, and so far we’re on track to do that. 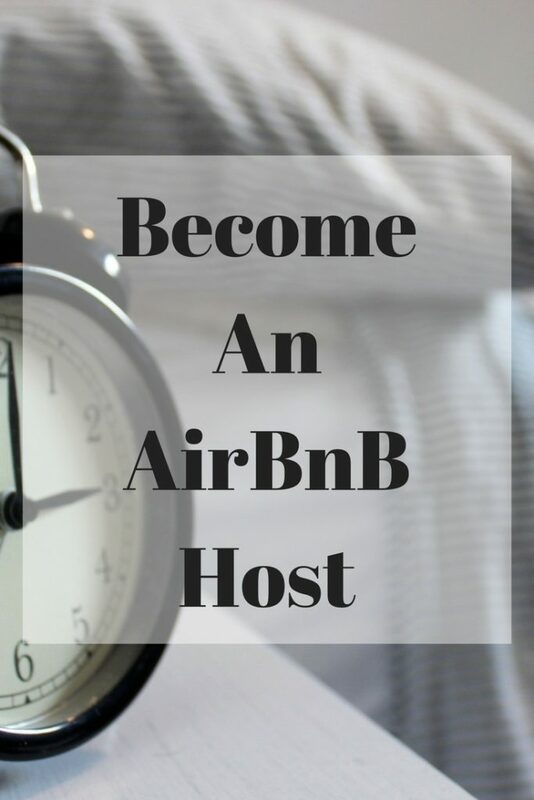 If you don’t have a full space to rent out, AirBnB also allow you to rent out a room, which is more BnB style. As a little extra, if you’ve never used AirBnB before, get some free travel credit on me by clicking on the picture below. I’ve just finished reading Find Your Extraordinary by Stella and Dot CEO, Jessica DiLullo Herrin, and I am totally sold on their values as an organization – plus I’m a big fan of their jewelry. While this isn’t currently a fit for me (I have 2 books to write, a blog to keep up and a podcast in 2017! 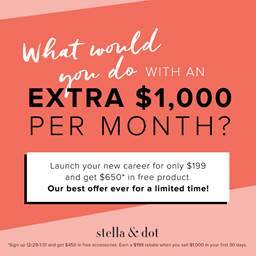 ), I would be so tempted, and I know Stella and Dot stylists who love it as a way to supplement their income. 3. 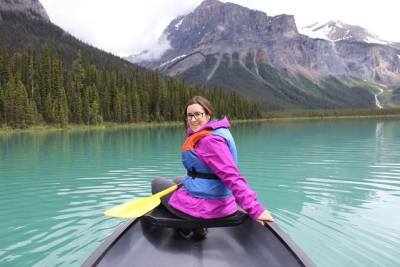 EBay, Kijiji, Consignment – Take Your Pick! Holla! Not only have I been able to purge my space, I’m actually making back a bit of money on items that I will no longer wear/use. Cloth diapers? Sold on Kijiji for $120. Shoes that I bought for $40? SOLD by a fancy consignment store for $55 (how…?)! As the year goes on, I hope to make $1,000 from items I sell, be it on eBay, Kijiji (pick your equivalent), consignment sales, etc. It’s an opportunity not only to make money, but to streamline your belongings. Get organized! 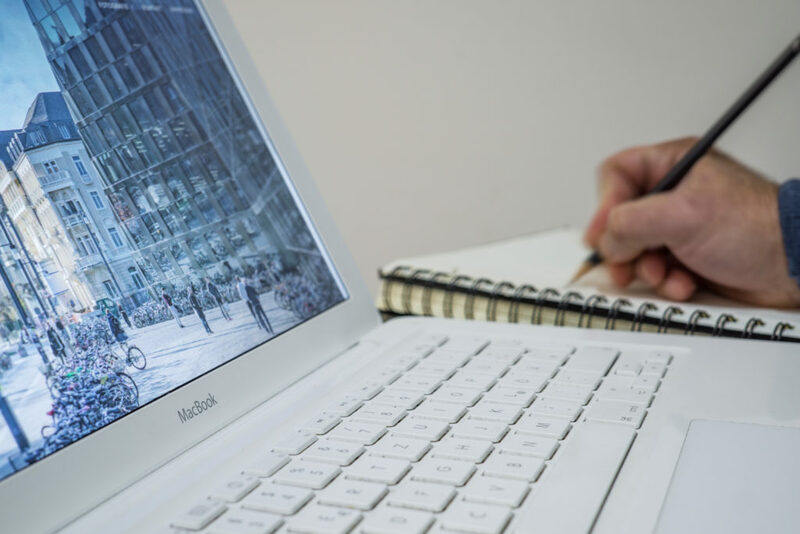 I’m not going to lie – affiliate sales can be tough, but IF you have a decent online following, you can make a little bit of extra income through affiliate sales. 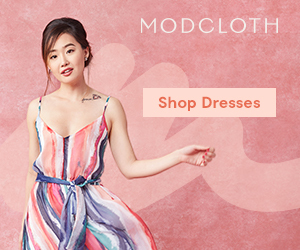 What an affiliate sale means is that if folks buy a product that you’ve included an affiliate link to, they pay the exact same price, but you make a small percentage (usually 5-10%). How do you do this well? 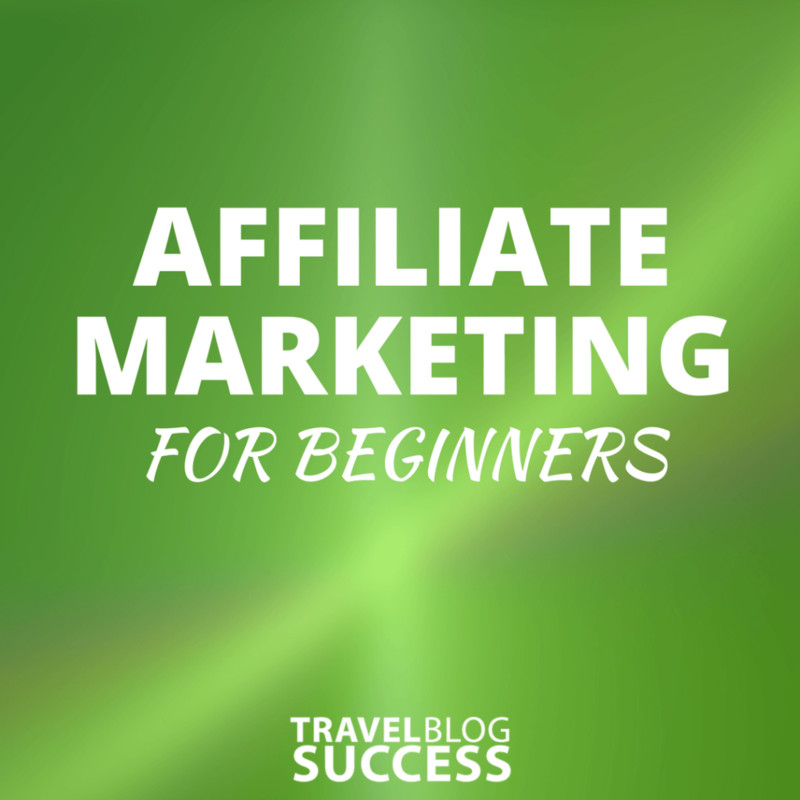 I highly recommend the Affiliate Marketing course through Travel Blog Success. While it is travel focused, the principles are the same. For instance – full disclosure – this post includes affiliate links. If you sign up as an AirBnB host or a Stella & Dot stylist, I make a tiny commission. The key is to only promote products or services that you’re confident in. Do NOT sacrifice your integrity for a product that isn’t in line with your values, as you’ll alienate your readers/listeners/followers and you won’t feel good about it in the process. Depending on what skill set or service you want to provide, I bet you there is a forum to provide it. Uber. ELance. Tutoring. Graphic design. Freelance writing. Photography. Baking. Cooking. Cleaning. Babysitting. You name it, but I bet you have a skill or a hobby that could help you make a little extra money on the side. It could be as simple as babysitting, but a four hour babysitting gig per week at $20 an hour ends up being $320 extra a month. That could be paying off your heating or water bill. Think of what service you can offer, then network, get your name out, and find the right websites that advertise for your particular opportunity. Please note, this post includes affiliate links. If you make a purchase through one of these links, I’ll make a tiny commission at zero extra cost to you. That said, I only promote what I believe in, and what I believe will be beneficial to you.